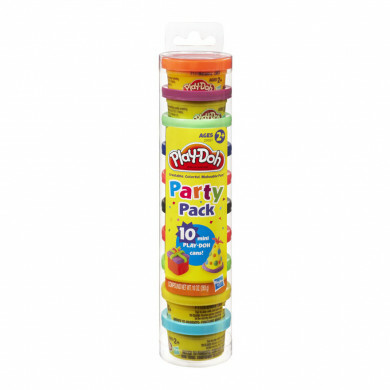 A party tube filled with ten tubs of the iconic moulding compound, Play-Doh. 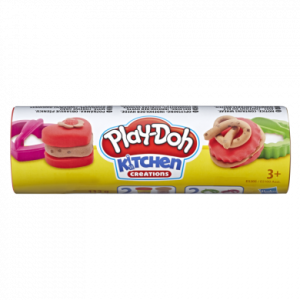 The Play-Doh Party Pack is just the thing to get your kids moulding and creating their very own Play-Doh works of art, whether they’re making pretend Ice Cream, or they’re content letting their imaginations run wild by creating lots of shapes and objects. 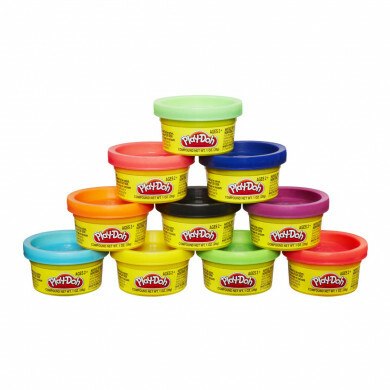 Plus, it smells fantastic, and each tub is small enough to fit in a bag, so your kids can shape and mould where ever they go! 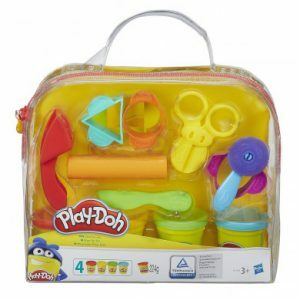 Would you like to run your own successful franchise offering award-winning preschool classes in your local area? Would you like a flexible job which fits around family life? Be the first to know about our News and latest events simply sign up today.